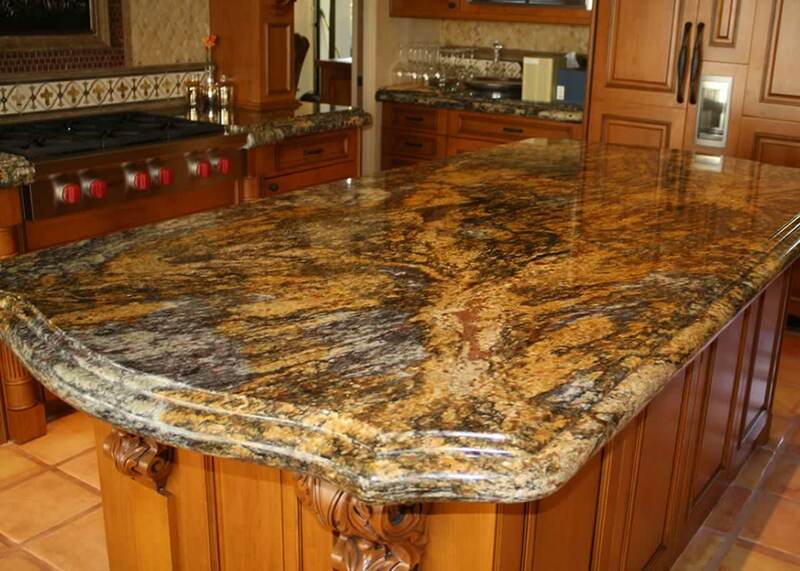 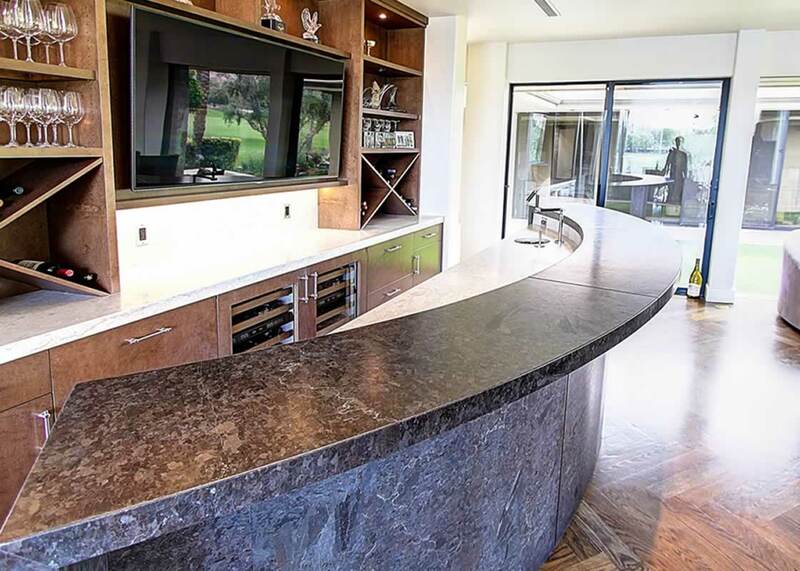 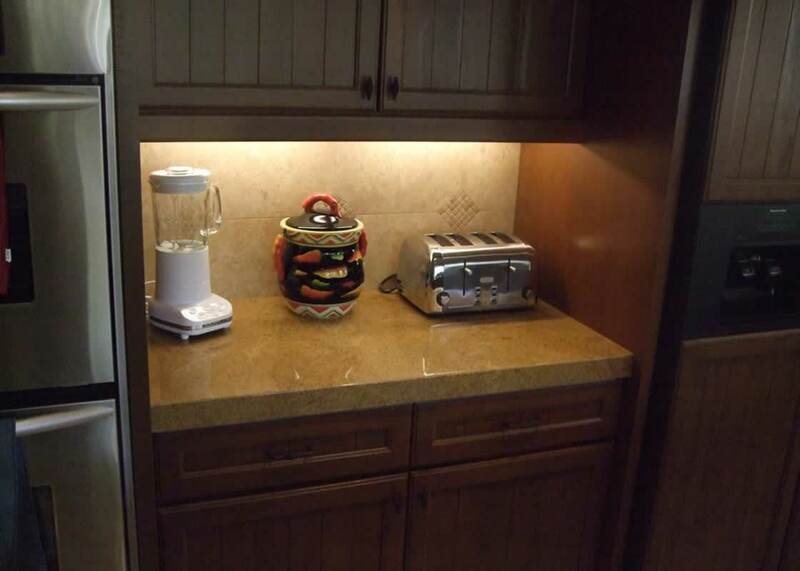 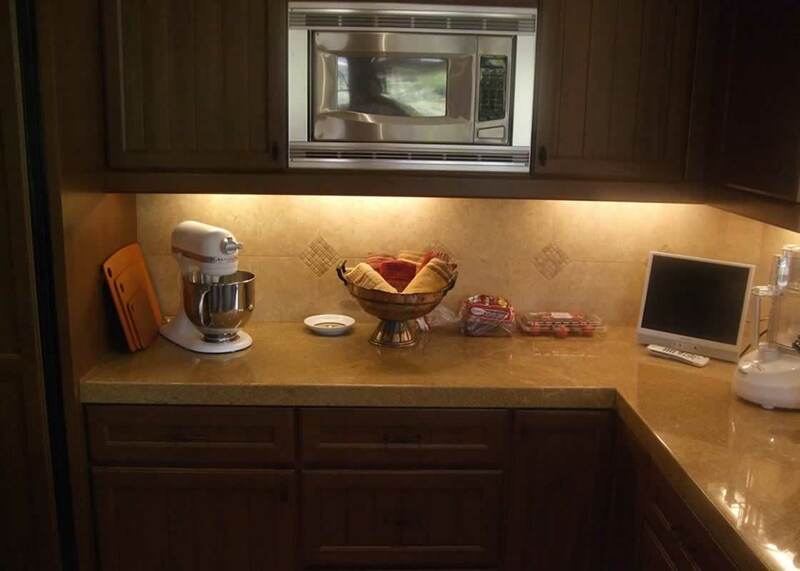 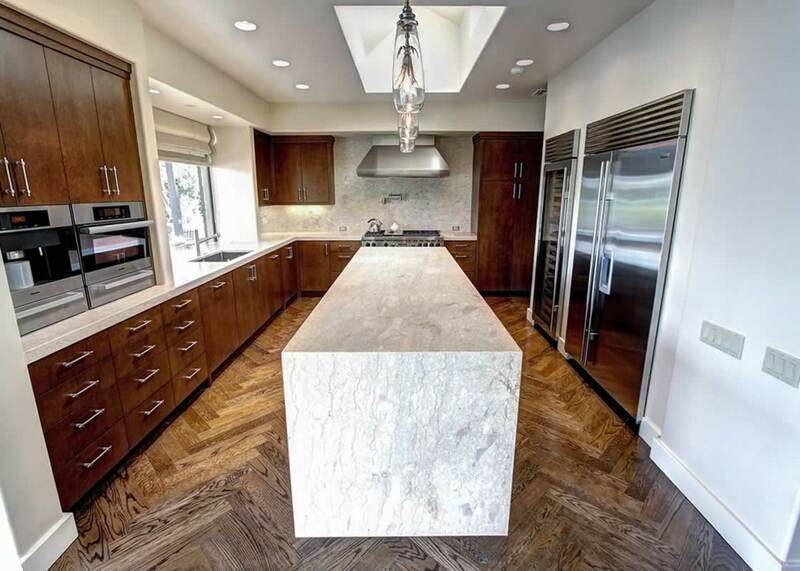 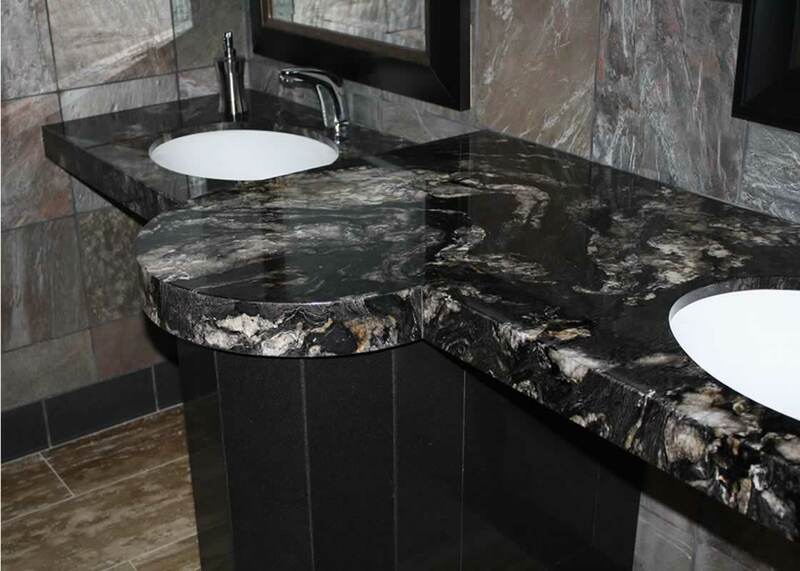 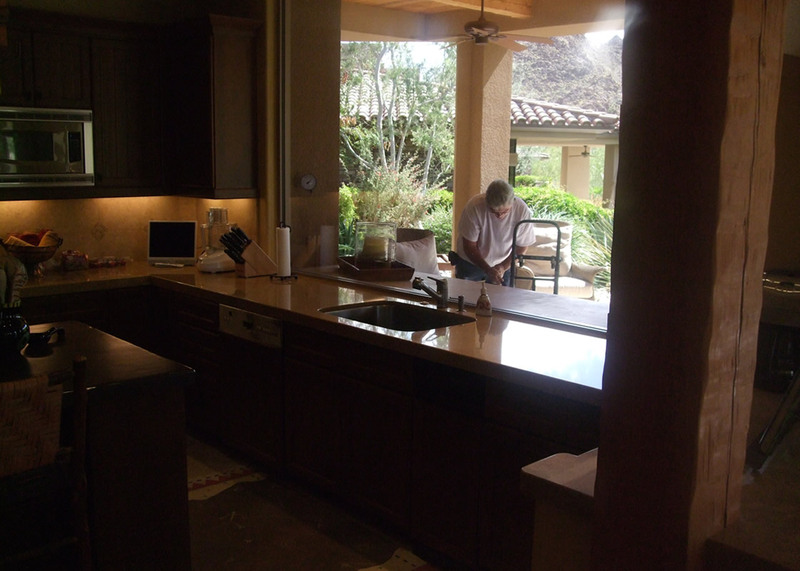 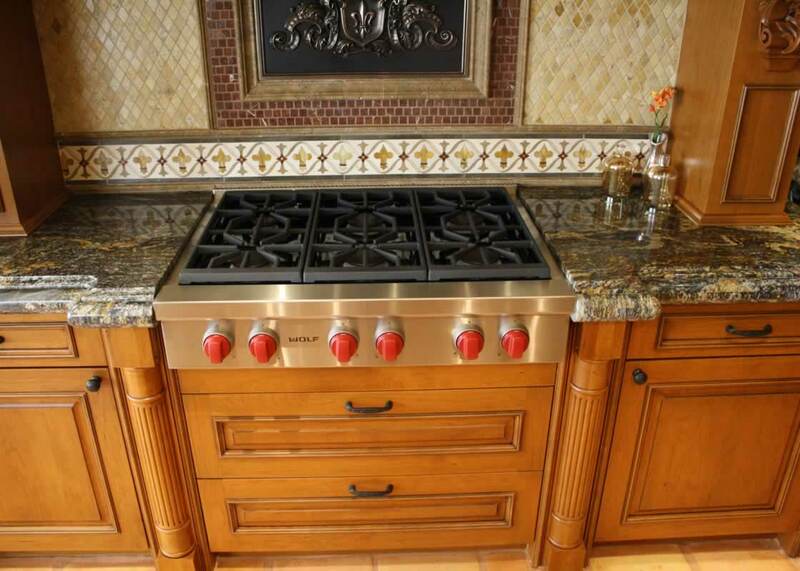 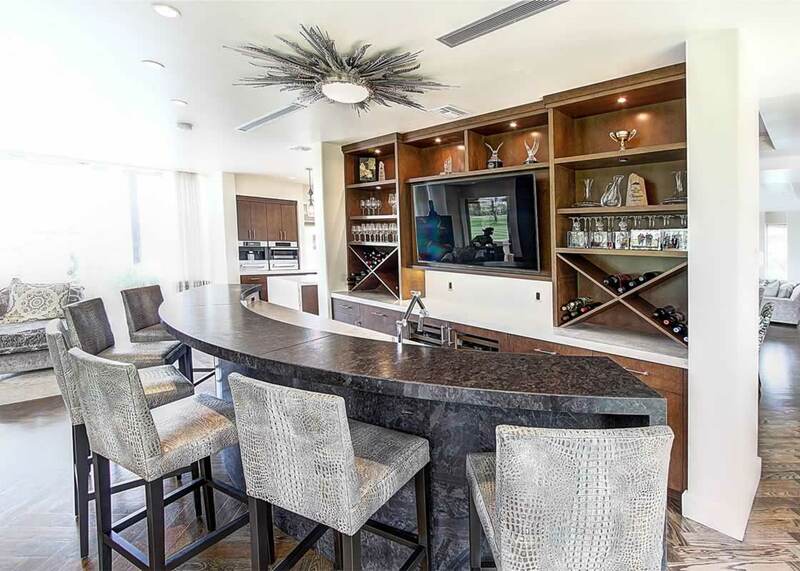 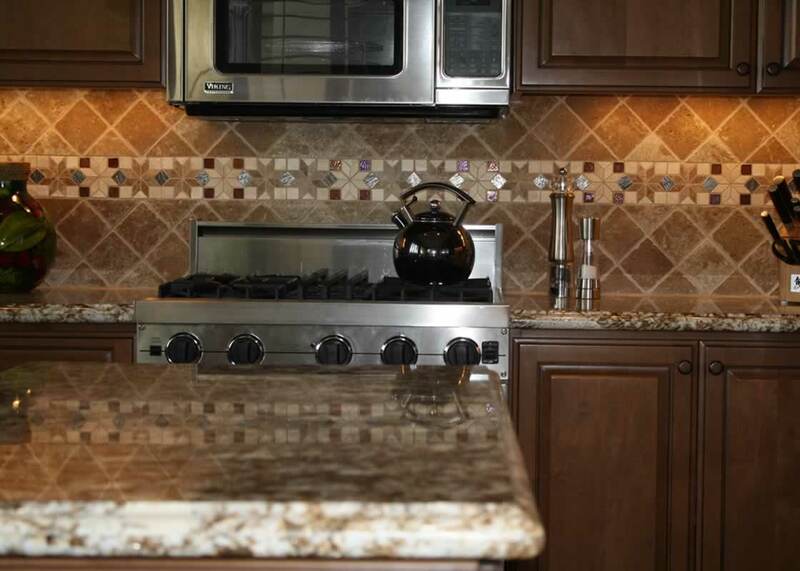 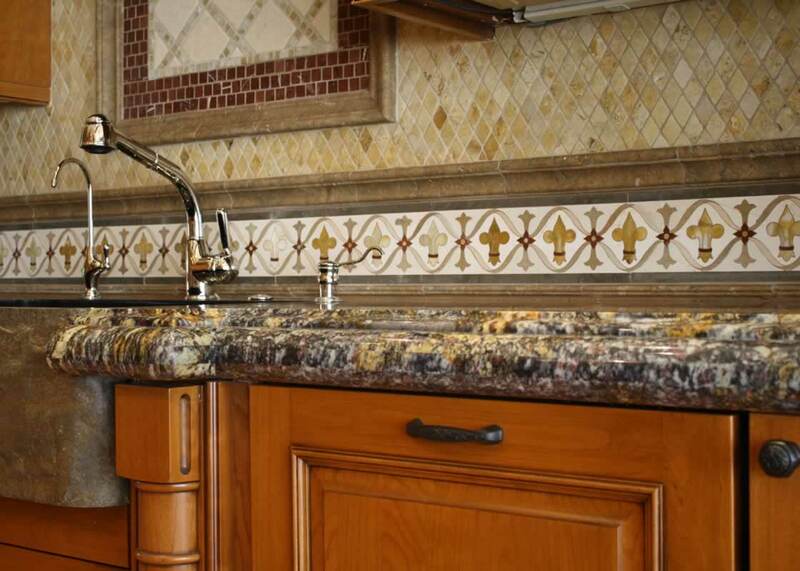 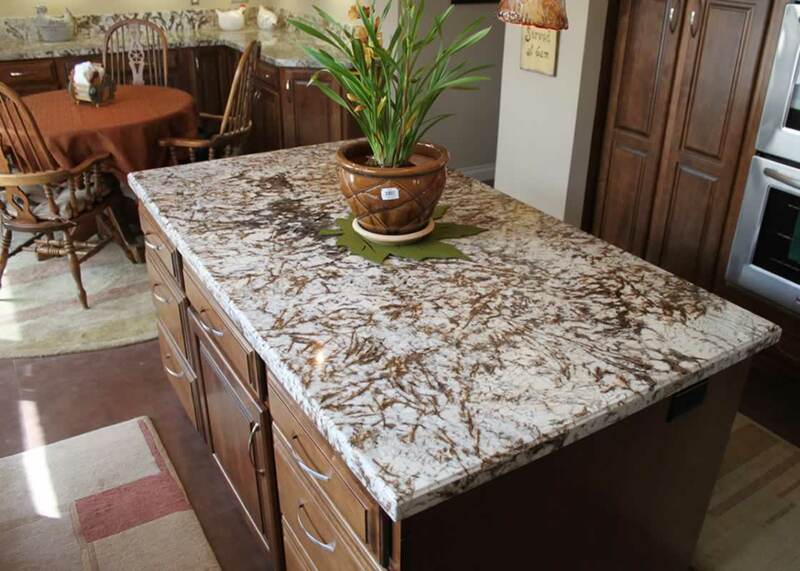 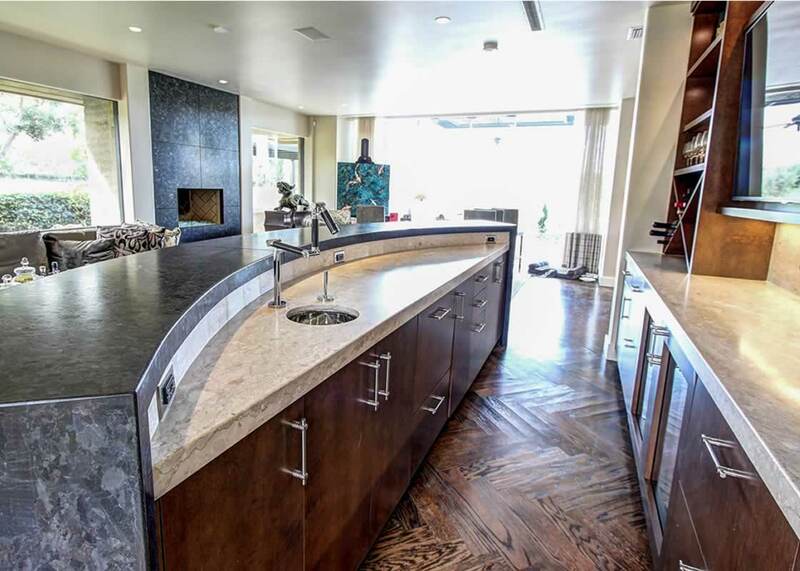 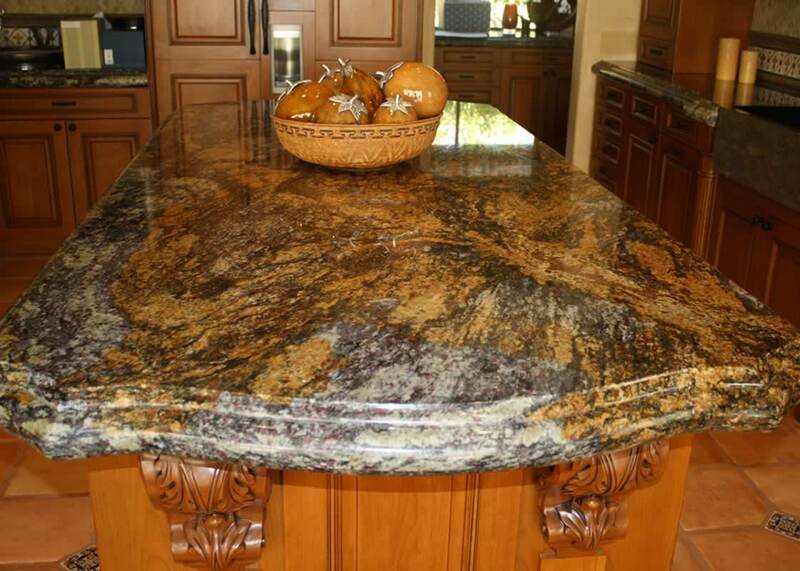 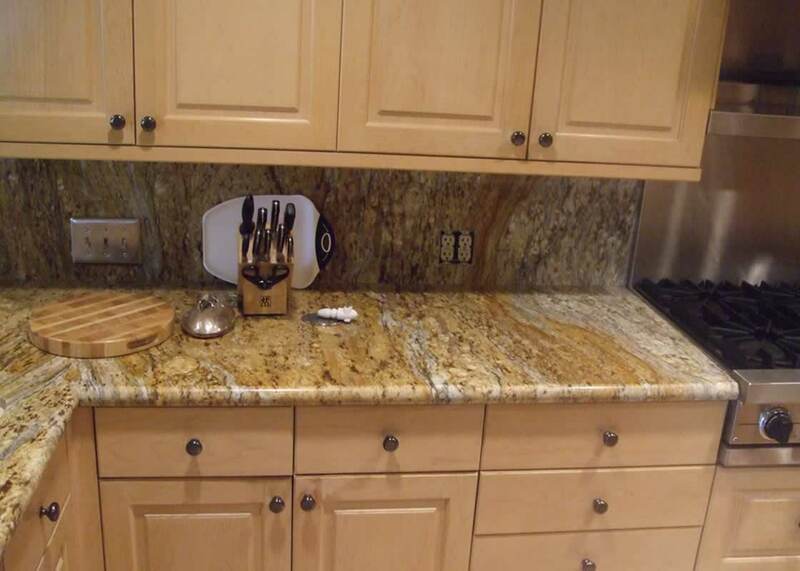 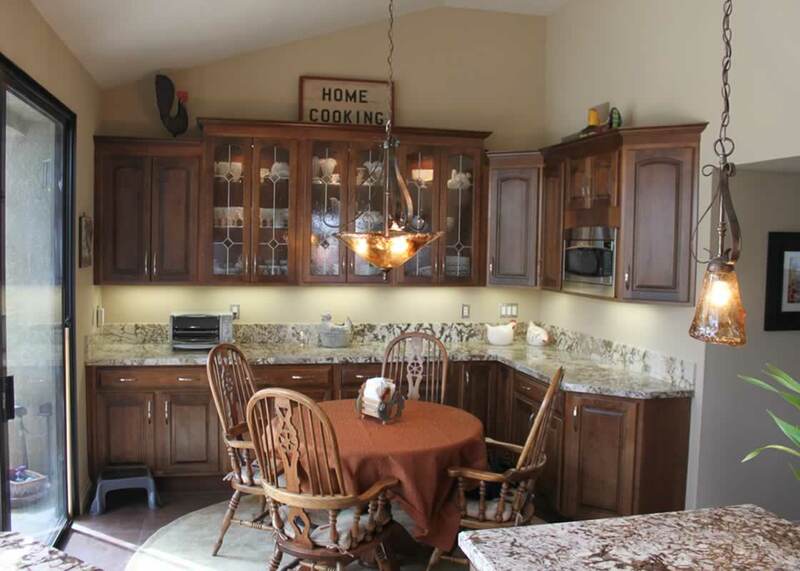 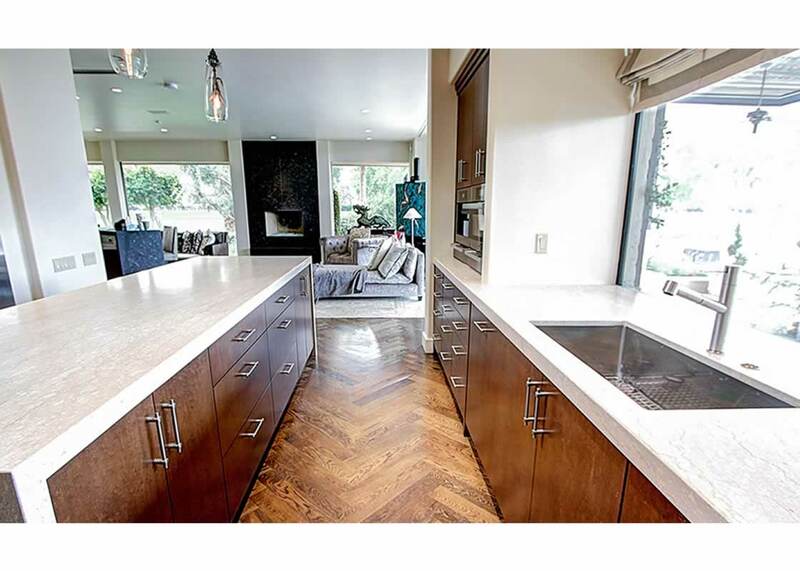 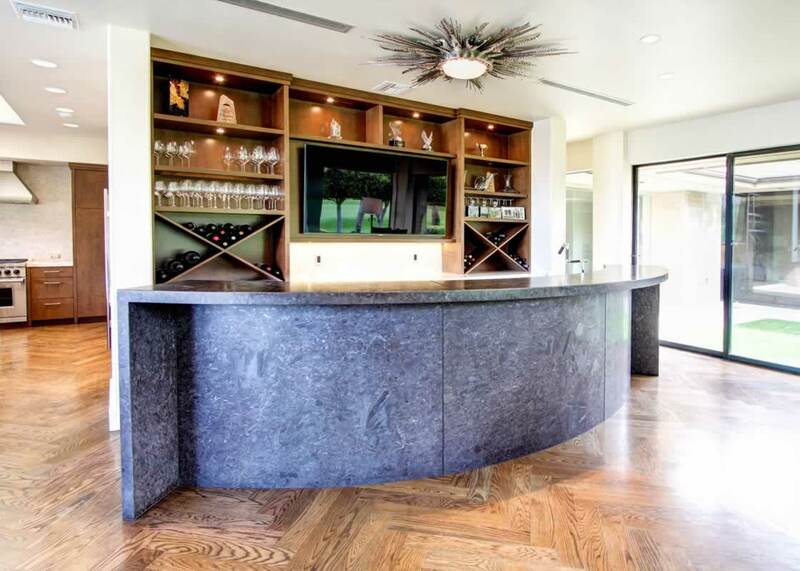 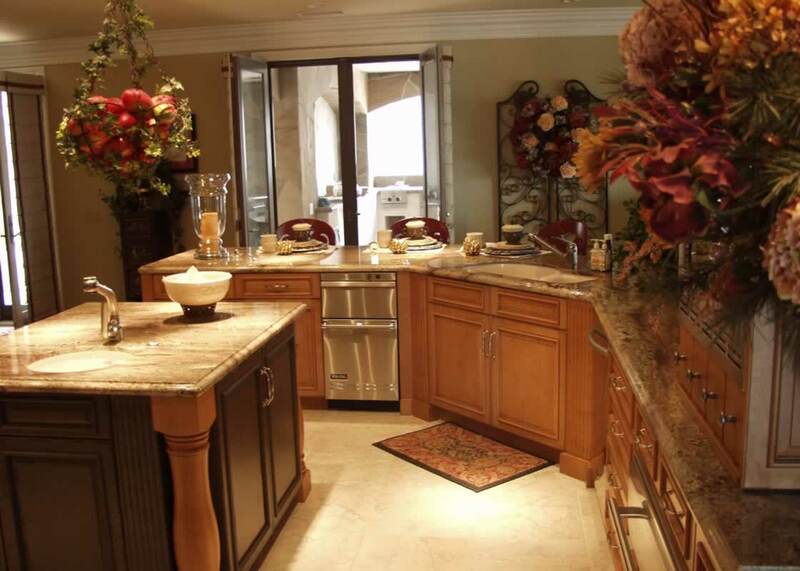 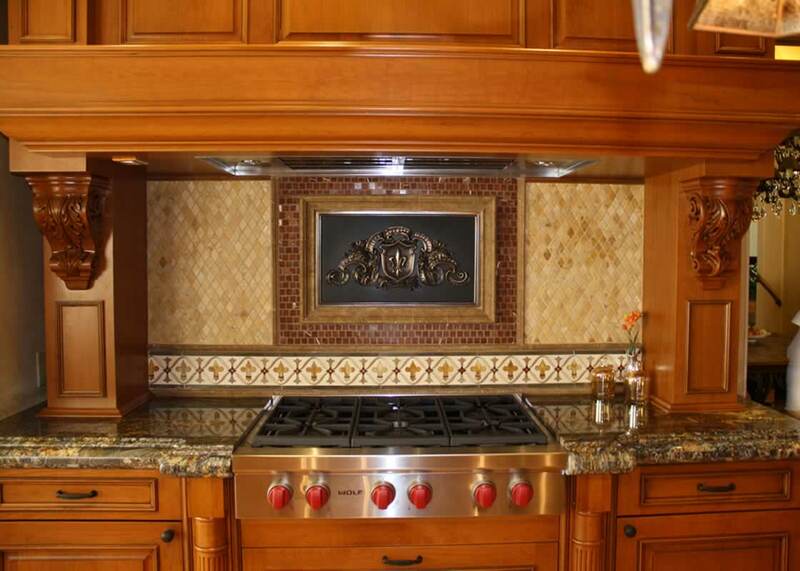 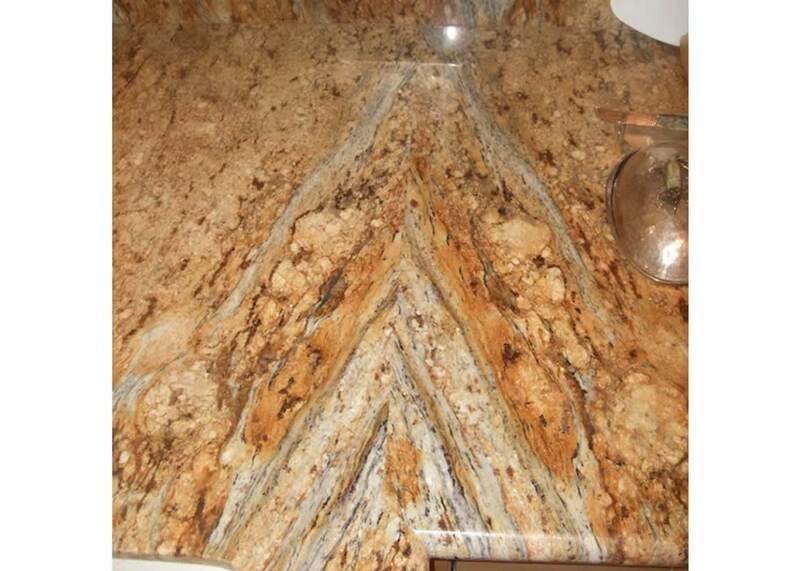 Residential Kitchen counters in Yellow River Granite Kitchen with 1 ½” bullnose edge detail. 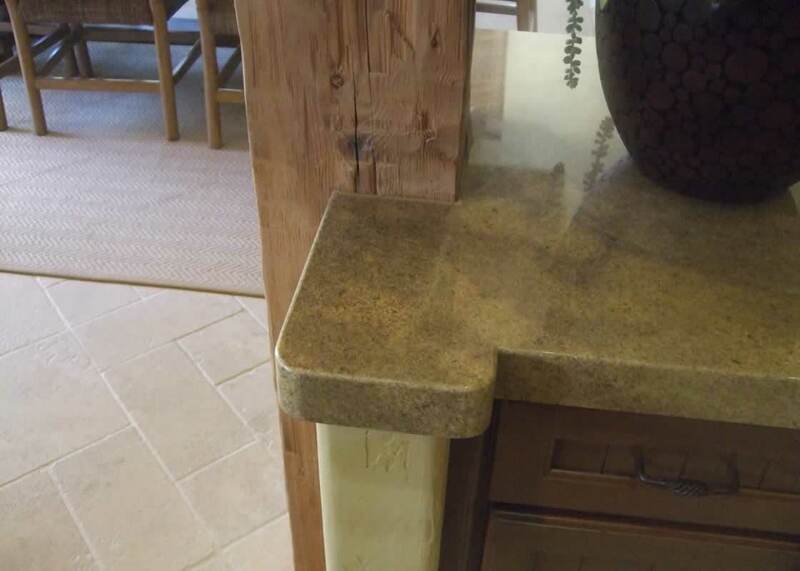 This granite was cut with a book matched seam. 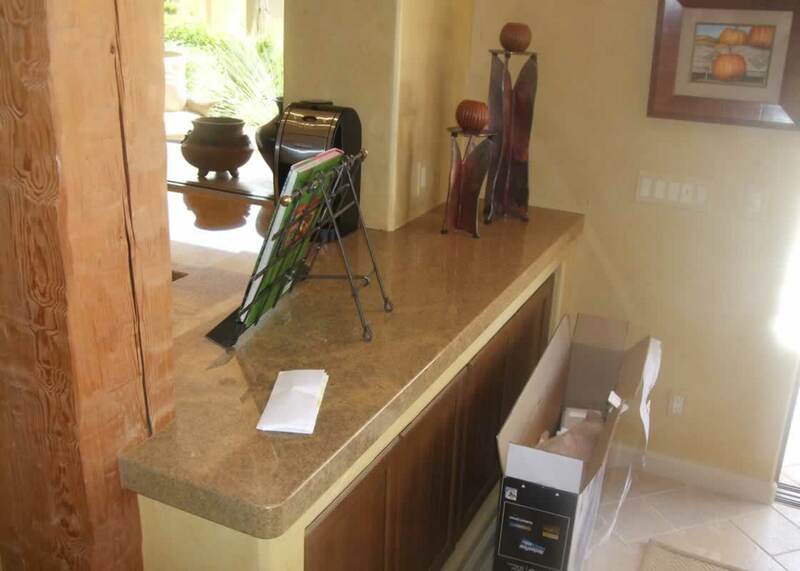 Book matching allows two pieces from the same block to mirror image each other when put together, as shown in the photo.